'Not much mention about SMMEs in SONA' - SABC News - Breaking news, special reports, world, business, sport coverage of all South African current events. Africa's news leader. Bierman says the little that was mentioned could make things easier for small businesses. Managing Director at Business Partners, Ben Bierman says that not much mention was made about Small, Medium and Micro-sized Enterprises (SMMEs) during the State of the Nation Address on Thursday. Bierman says however, the little that was mentioned could make things easier for small businesses. 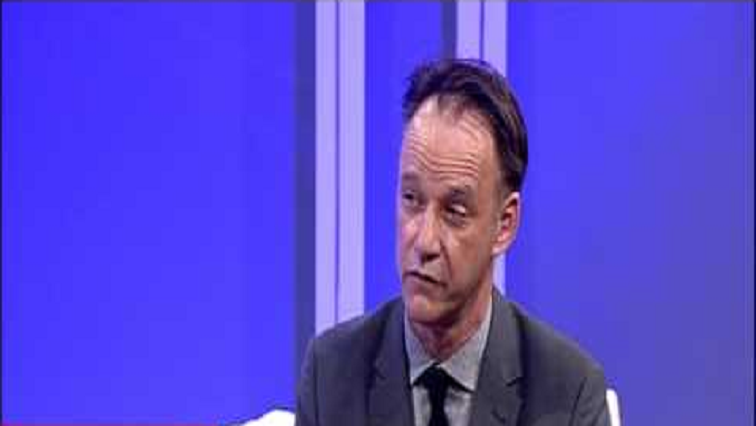 Bierman says a vital point made by the president was how SMMEs could drive economic activities through exports. Bierman says the biggest constraint SMMEs face is funding; however he is hopeful that the Budget Speech will be clearer about startup capital and funding for small businesses. This entry was posted on 08 Feb 2019,11:16AM at 11:16 AM and is filed under Business, Homepage Latest Stories Slider. You can follow any responses to this entry through the RSS 2.0 feed. Both comments and pings are currently closed.